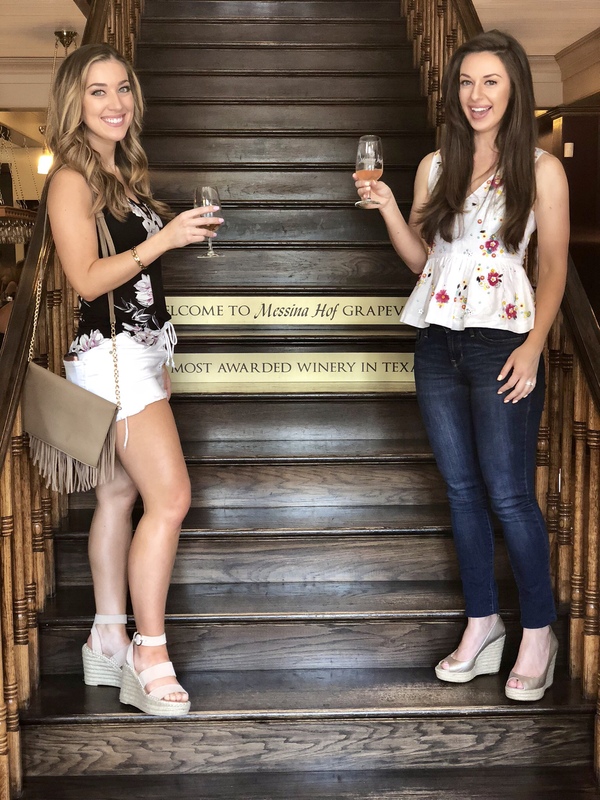 I partnered with my favorite gal pal and fellow blogger, Abby with A Good Southern Girl, and we explored some of the most popular wineries in Grapevine! 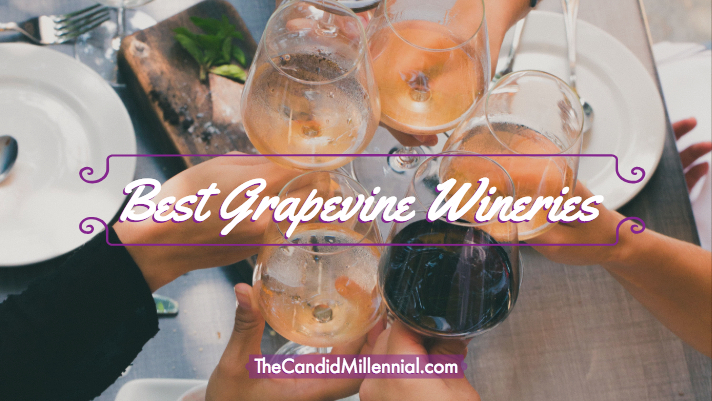 If you’re looking for something fun to do this fall or even have known about the wineries in Grapevine and just aren’t sure where to start, then this guide is for you! So let’s jump right in. Located on Main Street where all the action is, this historic winery was originally a hotel built in 1891. The building has been demolished and rebuilt since then, but if you like to explore the past while getting a little toasty, this is a great place to hang out. The building has two floors with a wine tasting bar both upstairs and down. The best photo opp is on the beautiful historic staircase! 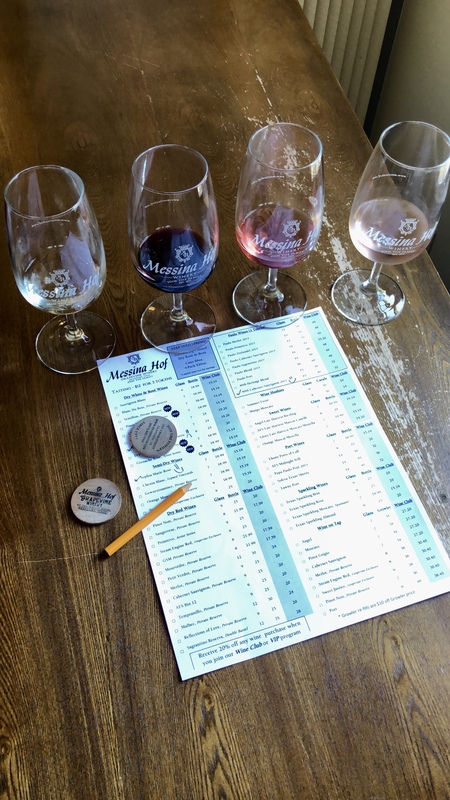 My three favorite wines at Messina Hoff are the 40th Cabernet Sauvignon 2015, Texas Sparkling Rose and Sophia Marie Rose. If I had to pick just one, I’d definitely go with the cabernet! If I had to pick one winery to go to, especially on a hot Texas day, I would absolutely go to Bingham. 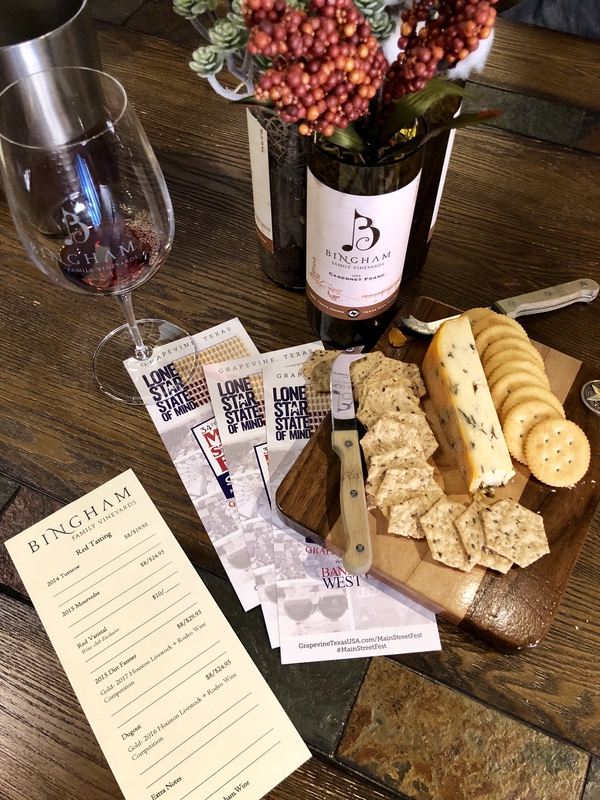 They have a gorgeous, quaint indoor tasting room that always has great air conditioning, large, clean wine glasses and the most amazing cheese and cracker options. The vibe of this place has me hooked. Everything from the quality of the wine, calm and relaxing atmosphere, kind staff, cool air. I’m a lifelong fan. Bingham is located closer to the start of Main Street on the south side. I have done date night here with a couple friend of ours and I’ve also come here and split a bottle of wine with my mom. I just love it no matter what occasion it is. 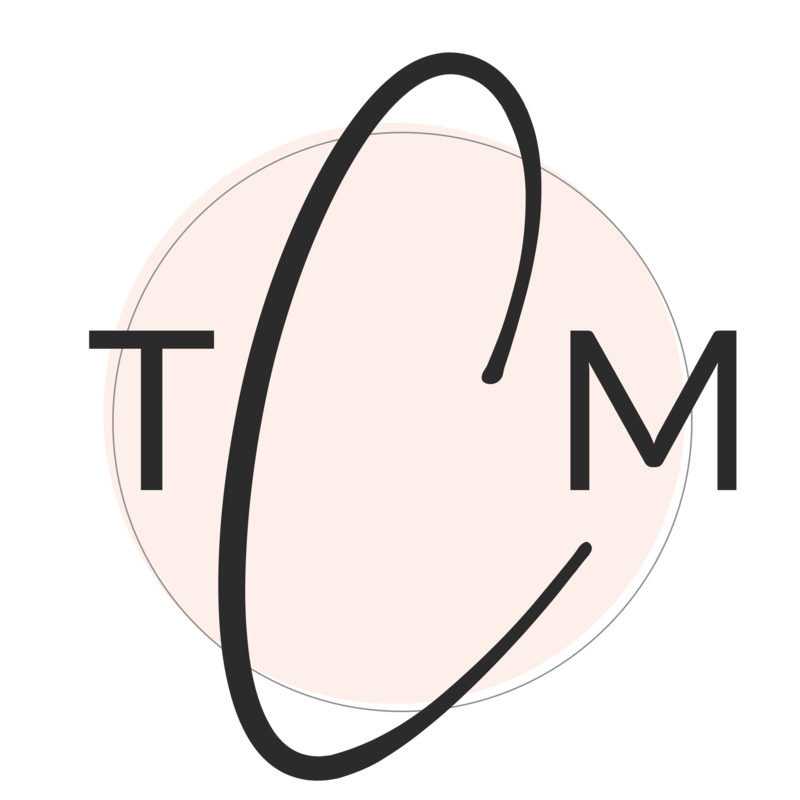 My favorites at this winery include the 2014 Turnrow– a delicious, light red blend, the Tempranillo 2015 – tasted like the holidays to me, great taste, not too filling, and the Dugout – an award-winning cabernet+merlot+cab franc blend. This location is great for groups or parties because they offer a wine blending class where you can create your own wine! I have never tried this, but have it on my list of things to do. 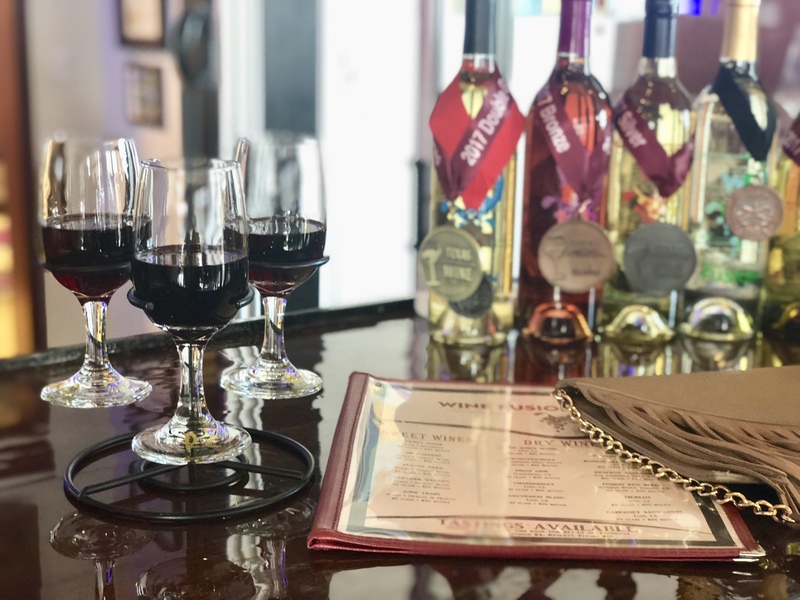 They offer wine tastings in their main tasting room which is also conveniently located on Main Street and cooled off by the AC. Wine Fusion has a larger food menu than most wineries, so this would be a great spot to stop and grab a quick bite to eat if you are craving a snack. 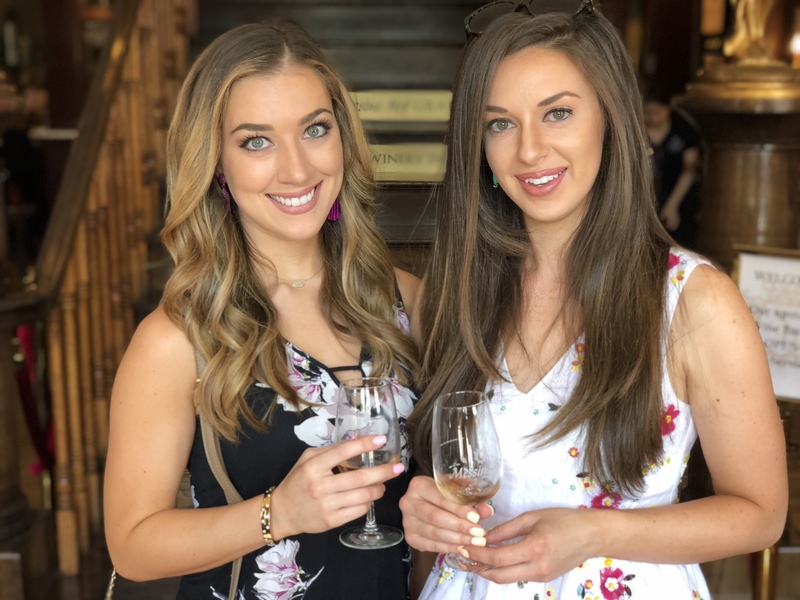 To conclude this list of recommendations, I wanted to mention my favorite patio + winery for cooler seasons: Cross Timbers Winery. I would say late fall or early spring is the best time to go to Cross Timbers. They have a huge back patio with plenty of room for groups. They also have an indoor tasting room, but I just can’t resist the outdoor patio area. I love coming here and sitting on the patio and splitting a bottle of their white or Grapevine Red wine with a girlfriend. It’s so peaceful and relaxing to enjoy nature, listen to the birds chirp and sip on their delicious wine. The Grapevine Red is only $15.99 a bottle, and their cheese and cracker plate is free! It’s quite the deal. This winery is also a little off the beaten path and sometimes more calm than the others on Main Street. To get here, go North on Main street until you get to the very end (Dove). Make a left and instantly look to your right. There it is! 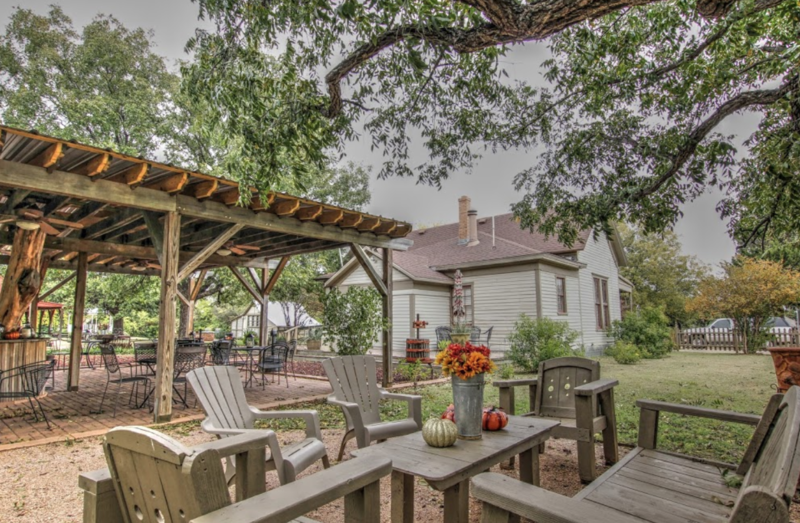 An old historic home with a large backyard and barn in the back for weddings and events. Now I’m dying to know…what’s your favorite winery?! Is it in Texas or elsewhere?? Cheers from us to you! !